Mrs. Cassidy’s class we had a good time playing the games with you. Our favourite game was the longest and shortest game. What was your favourite game? We enjoyed playing the games with you, too. Our favourite game was the heaviest or lightest game. When would you like to do it again? I am impressed by the amount of technology that you utilize in your classroom. I have never considered using Skype in the classroom setting. 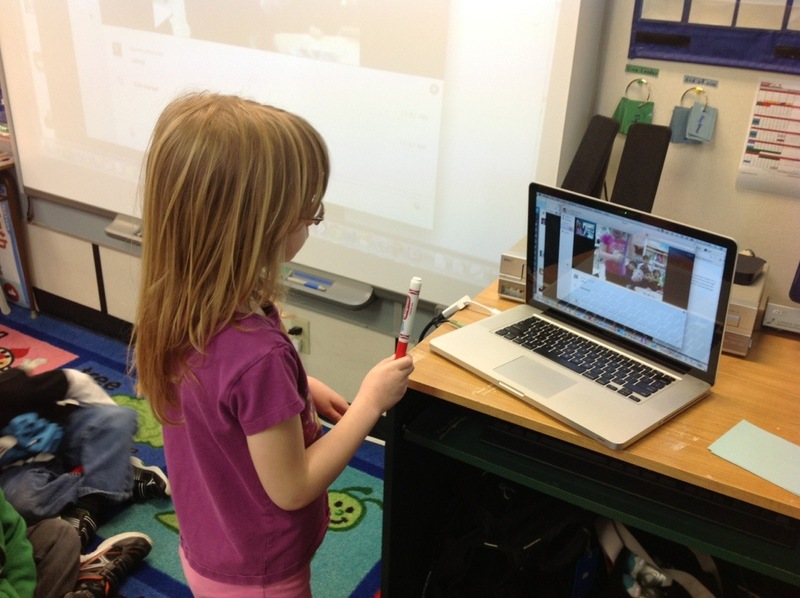 What are some other ways that you have used Skype with your students? 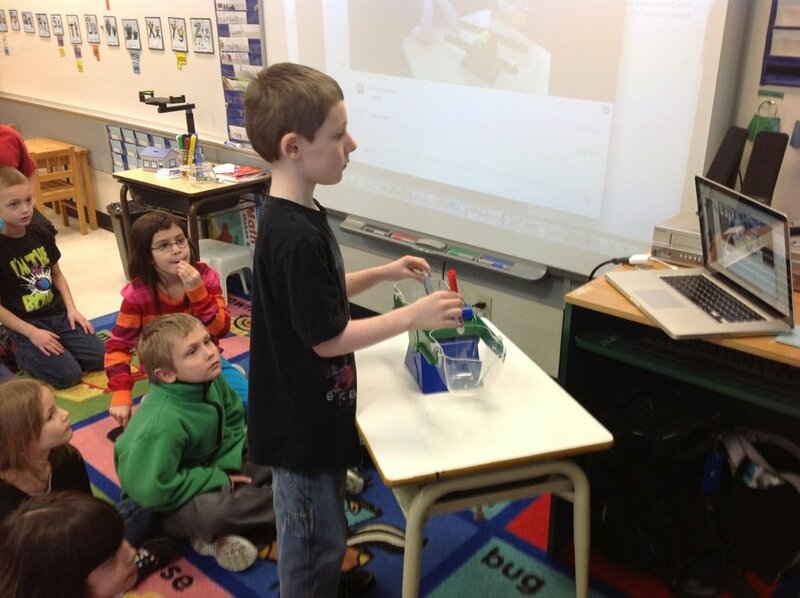 We have used Skype to connect with experts and other classrooms in every subject I teach, Amy. Sometimes we ask questions of a nurse, or a geologist or other kids who are experts on where they live. Other times we do reader’s theatre or practice long vowel words or play a guess my number game. The uses of Skype are really only limited by my imagination and by the curricular connections we make. Try searching my professional blog (kathycassidy.com) for Skype and see some of the things I have blogged about.